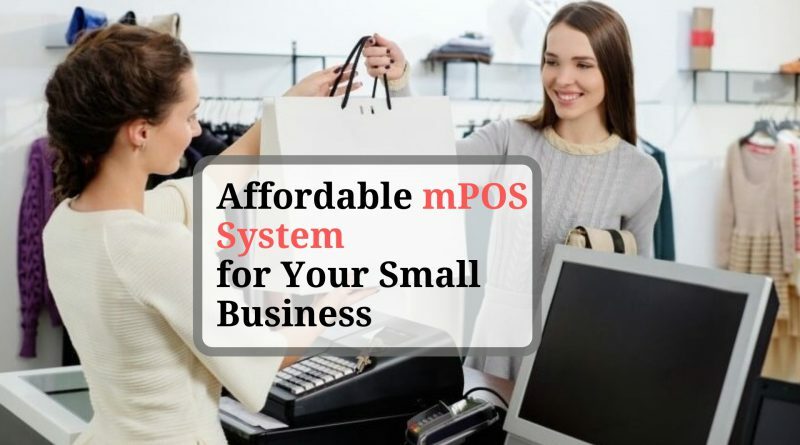 What is POS System? 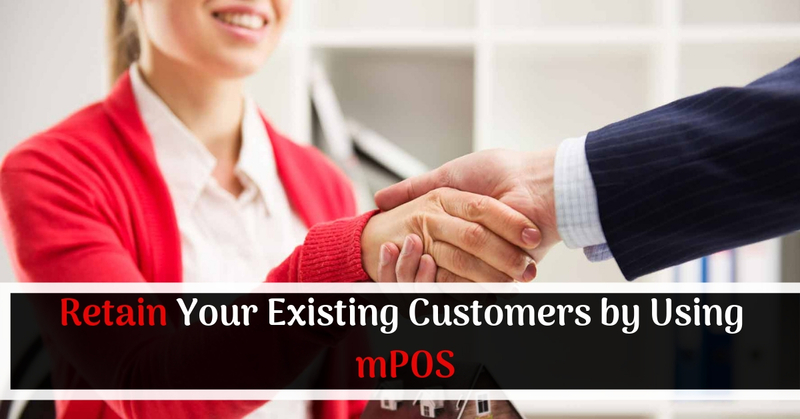 mPOS refers for mobile point of sale, A Perfect cashless transaction solution for any business nowadays. 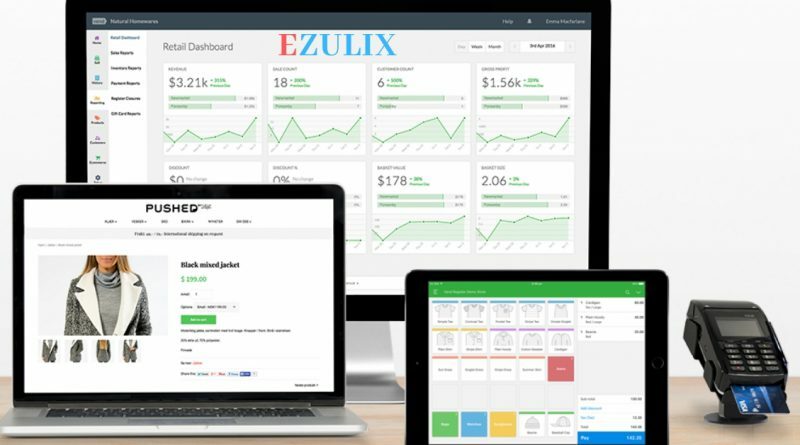 Which is the Best POS System for your Retail Shop? How to Start Earning By Making B2B Business App Like Paytm? 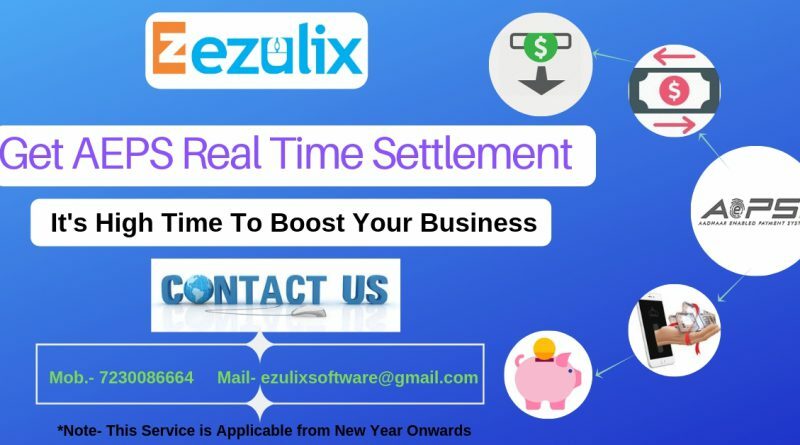 How to Get AEPS Settlement in Real Time? 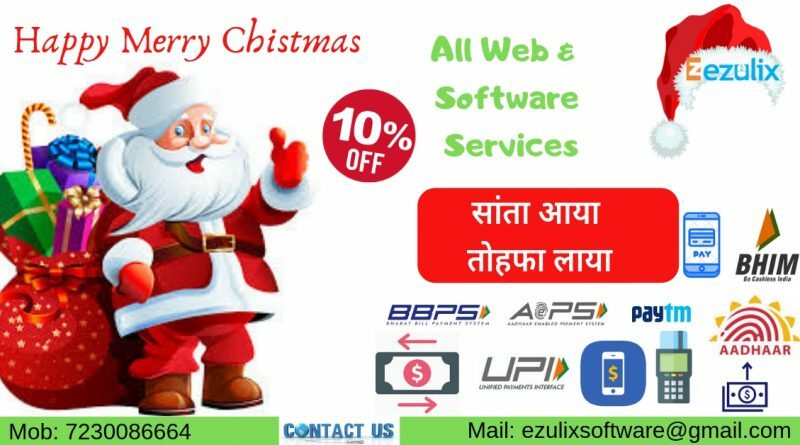 Ezulix Software is one of the best web & mobile software development company in India. We are most leading company in India over the last few years in this industry. 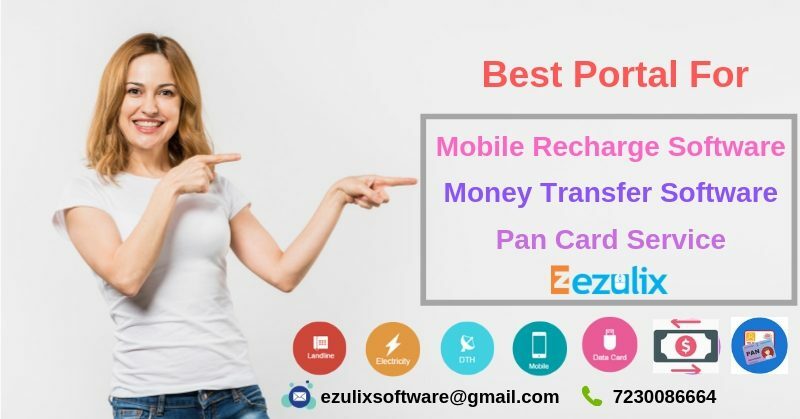 We facilitate with mobile recharge software, mobile recharge API, pan card service, money transfer software, AEPS, BBPS, mPOS machine & software, bus booking software and logo design. Our main aim is to provide best software with excellent service support. This is the reason today we have a huge portfolio of potential clients all over India. 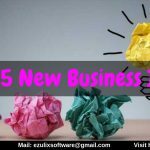 Start your own business with us and make more money. Our business aim is to growth of your business. 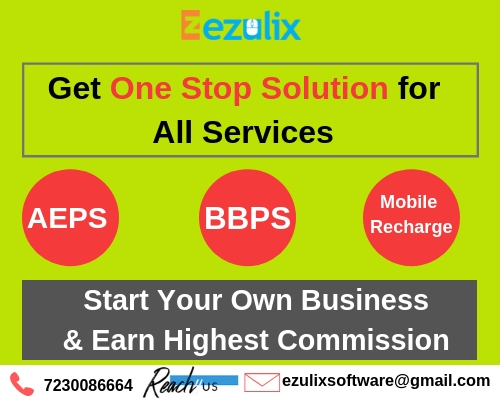 Copyright © 2019 Ezulix – Mobile & Web Application Solutions. All rights reserved.